This special ring is embossed with the famous Hebrew verse Shema yisrael adonai eloheinu adonai echad. 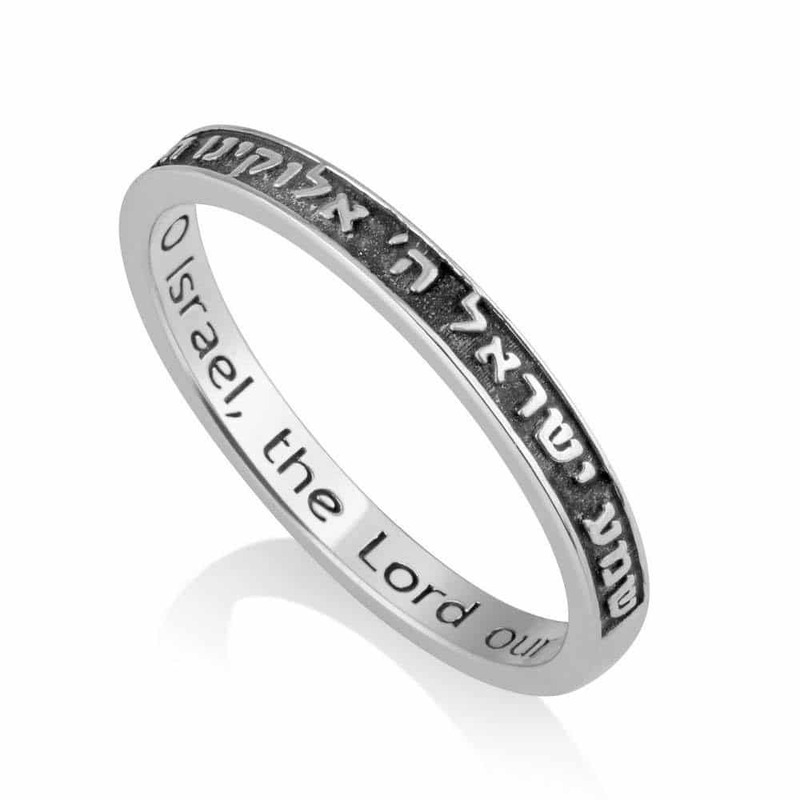 Inside it is engraved the English translation in elegant lettering: 'Listen O Israel, the Lord our God is One'. 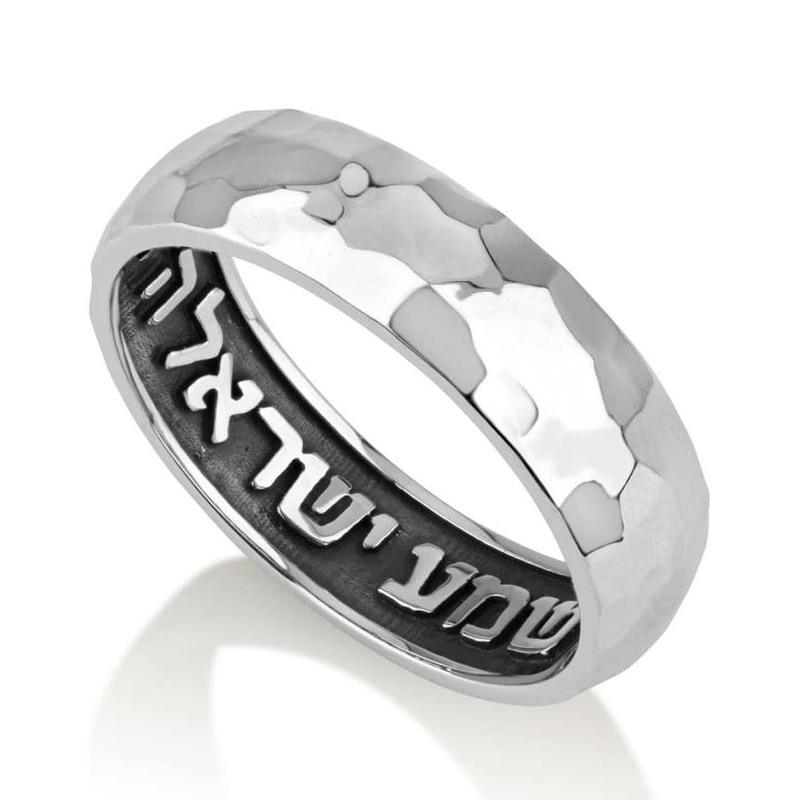 This special ring is embossed with the famous Hebrew verse Shema yisrael adonai eloheinu adonai echad. Inside it is engraved the English translation in elegant lettering: 'Listen O Israel, the Lord our God is One'. The ring has a black background on the outside that gives the ring a sharp and elegant look. 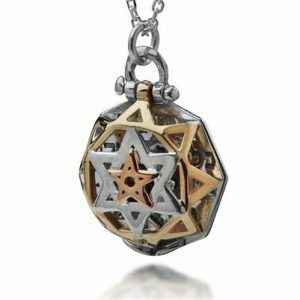 Will undoubtedly be a perfect gift for someone who loves spirituality. 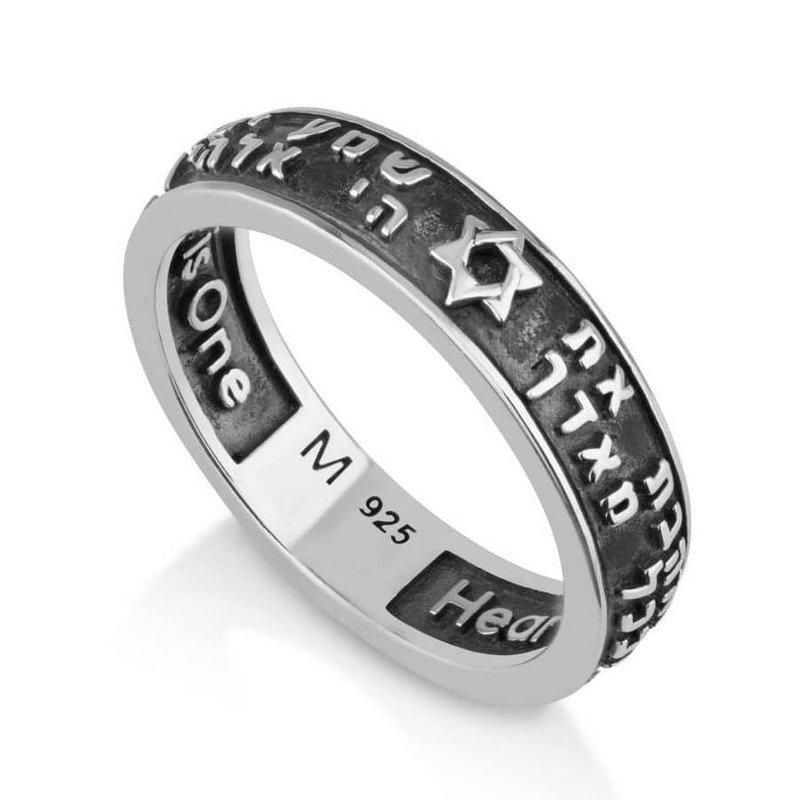 This special ring is embossed with the famous Hebrew verse Shema yisrael adonai eloheinu adonai echad. 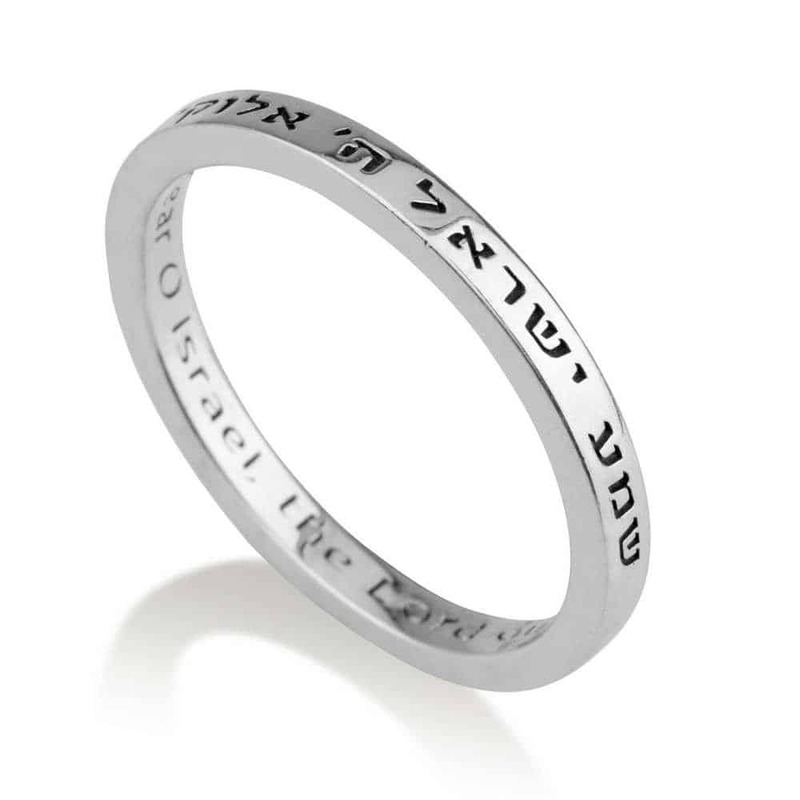 Inside it is engraved the English translation in elegant lettering: ‘Listen O Israel, the Lord our God is One’. The ring has a black background on the outside that gives the ring a sharp and elegant look. Will undoubtedly be a perfect gift for someone who loves spirituality.